When Football season arrives you can greet your guests on game days with our RU Ready for Football Mat. 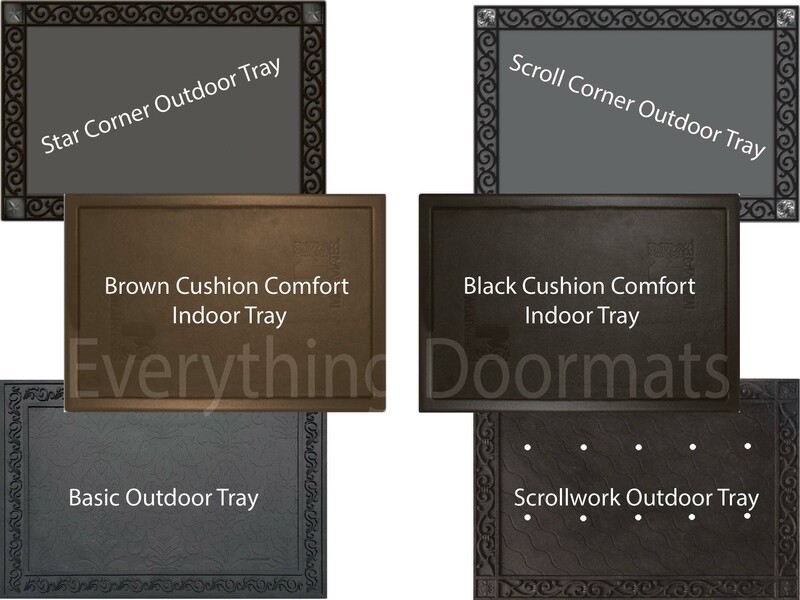 With tons of games and Super Bowl parties right around the corner, There's no better way to welcome people into your home than with this mat paired with the outdoor tray. This mat is created to be used indoors and outdoors; display in front of the TV, on the porch, in the foyer, or by the fireplace. The recycled rubber backing is environmentally friendly and slip resistant on almost any floor surface. Will endure almost any weather condition, if placed outdoors. Beautiful picture and wording is fit for any environment. Use it at your business, in the kitchen, in a bathroom, and many other places. This RU Ready Mat is 18" x 30" when used as a stand-alone mat.